Sword fighting class, pottery painting, a Georgia O’Keefe art exhibit, and a pirate celebration at the science museum are just a few of the educational activities my kids have enjoyed since we moved to the Raleigh area one year ago. It is certainly an eclectic mix of activities, but we loved all of them. 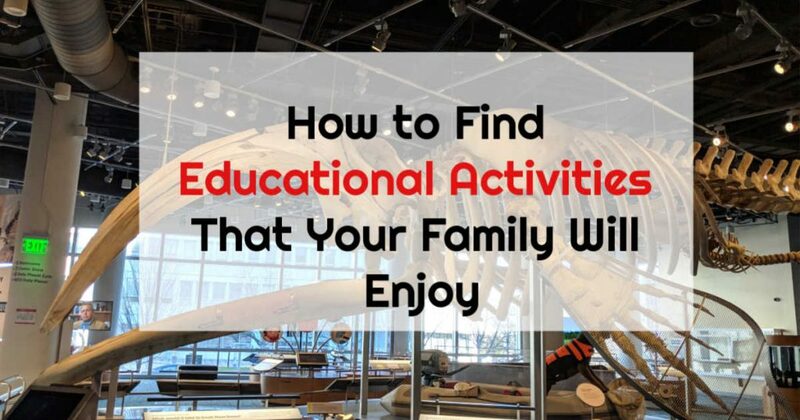 You might be wondering how you can find educational activities in your area too. It is actually really easy. You just have to know where to look. Of course, living in an area populated enough to offer a wide variety of events helps too. 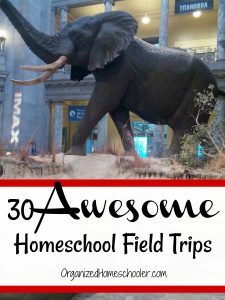 Exposing our children to educational events and experiences has always been important to my husband and I. We spent many mornings singing finger songs with our babies at the library. We had an annual pass to the zoo. My husband even ventured into DC to take Hannah on an impromptu field trip to the ‘museum of guns and dresses’ (aka Museum of American History) just a few days after Ben was born. 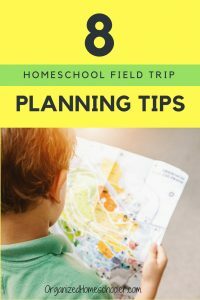 At that point in time we had no idea that we would eventually homeschool. We just saw value in taking our children to educational activities. We have now homeschooled in three states – Virginia, Washington, and North Carolina. In each one I have made it a priority to find educational activities. Sometimes that means a field trip. Other times it is an evening family activity. 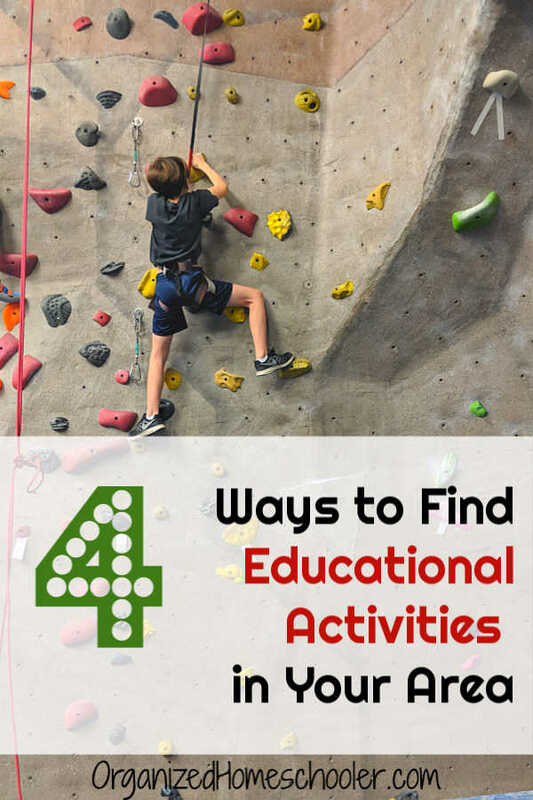 I use these 4 ways to find educational activities near me. Give them a try. Hopefully they will work for you too! Local bloggers know all the best spots! You can find them through a Google search or social media. Instagram is a great place to find local bloggers out and about exploring the town. Try searching for #YOURCITYHEREblogger or #YOURCITYHEREhomeschool. Ask for local blogger suggestions in Facebook mom groups. 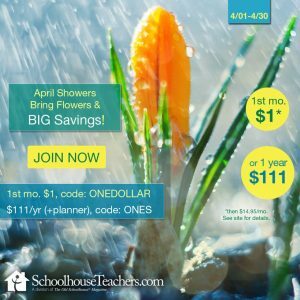 Here in the Raleigh area we have Laina from The Triangle Homeschool Resource Center to alert us to educational activities going on in the triangle (Raleigh – Durham – Chapel Hill). Macaroni Kid is a site with many regional subsites to help you find kid-friendly activities. Once you find your favorite local bloggers, follow them everywhere! Sign up for their email lists, like and follow them on Facebook, and follow them on Instagram. 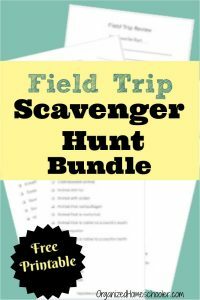 Don’t be afraid to reach out and ask them for field trip suggestions. They are your town experts. We spend so much time at the library! I can’t resist free books 😉 Libraries can be an awesome source of educational activities too. In my experience, these are only announced via library fliers. Sometimes the fliers are displayed in the children’s section of the library, but they can also be stacked at the check out desk. Now that so many libraries have self check out it can be easy to miss. 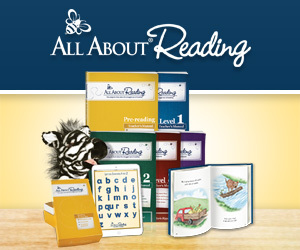 I like to flip through the fliers while my kids are selecting their books because this makes it easy to register for any educational activities that will interest my family. 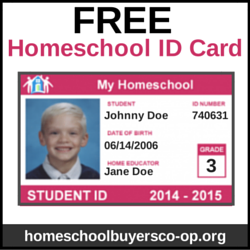 We joined two informal homeschool co-ops as soon as we arrived in North Carolina. They are both on Meet-up. It is almost like a search engine for people with similar interests. The great thing about Meet-ups is that everyone can share information about local educational activities. Through our Meet-up co-ops we have found a great indoor rock climbing facility, discovered a pottery studio that gives art lessons during off hours, located a historic theater with homeschool matinees, and enjoyed a local ninja warrior style playground. Ask a few questions to determine if a particular meet-up group is right for your family. Are you required to plan or host events? Email subscribers are usually the first to know about upcoming events. The information comes right to you – no searching required. Try to get in the habit of opening the emails as soon as they land in your inbox. 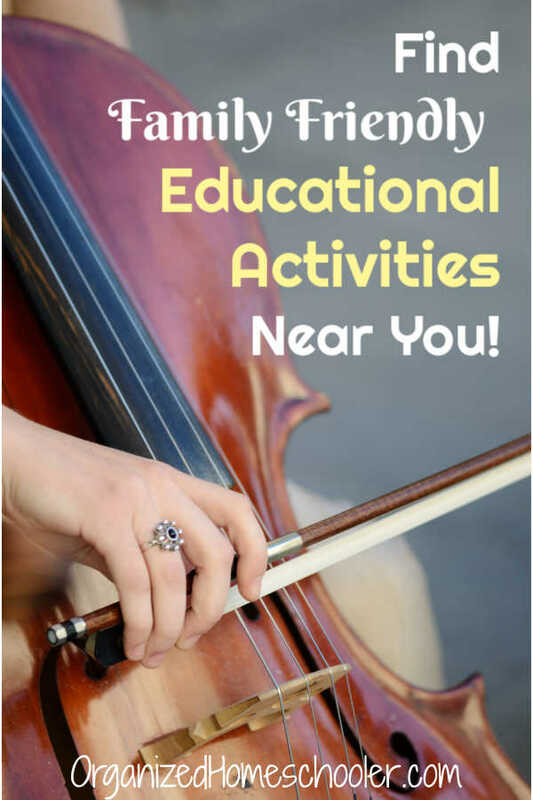 You can quickly scan the contents to see if there are any educational activities that interest your family. If you are finding that these emails end up in the Promotions tab of your gmail account, just drag the email into your primary folder. That lets Google know that emails from this sender are important to you. How do you find educational activities in your area? Are there many opportunities near you?